Usually a place where people hold their Christmas ornaments, attics are filled with old and useless things. A nightmare or a heaven for the children in the house, the attic is probably the last place you’d want to tidy up, but after learning what awesome and weird things people have found there, you might as well put your cleaning clothes on and go on an attic adventure. From rare comics worth thousands to mummies and actual Vincent Van Gogh masterpiece, here are 10 of the most awesome, shocking and weird items found in people’s attics! 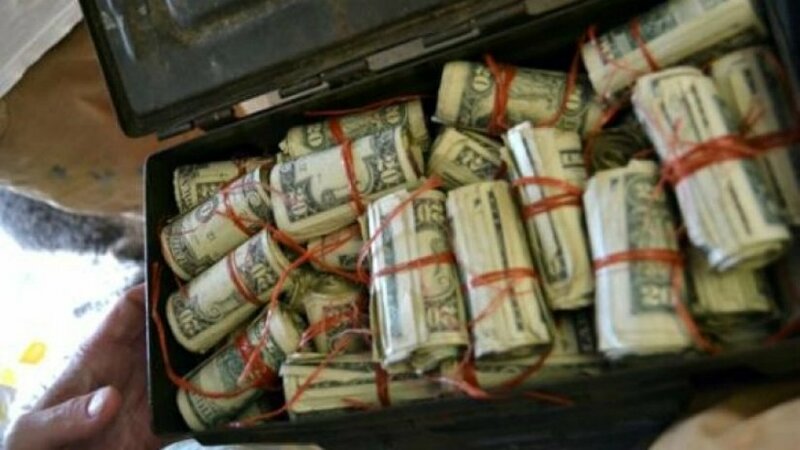 What would you do if you found boxes full of cash on the ceiling of a house you just bought? Josh Ferrin of Bountiful, Utah was just checking out his new residence, when he noticed a little access panel in the ceiling of his garage. Thinking that the cubbyhole would be a nice place for his children to play in, he quickly grabbed a ladder. However, what he found amazed him. 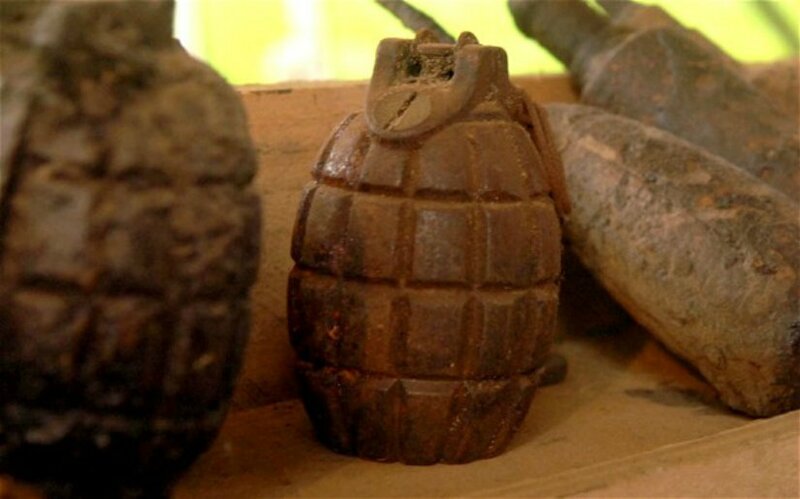 He found an ammunition case from World War II as well as seven boxes filled with rolled up cash. And this wasn’t just a few thousand dollars, the money summed up to as much as $45,000. Neverthless, Ferrin decided to set an example for his kids and returned the money to the eldest son of the recently deceased previous house owner. George Davis is probably one of the luckiest man alive! When going through the attic of his upstate New York home, he found an old Russian figurine. 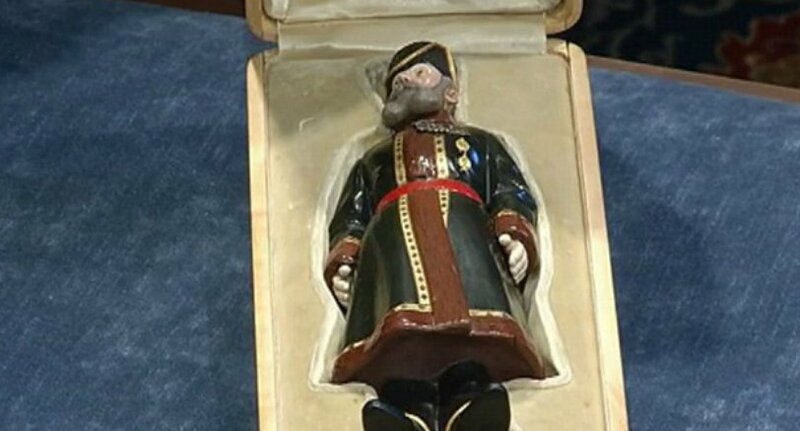 Stashed in the attic for nearly 70 years, the figurine turned out to be a Faberge figure that was commissioned by Russian Czar, Nicholas II for his wife. When authenticated, the gold-trimming figurine with sapphire eyes was estimated at $500,000 to $800,000, but after a 15-minute auction it sold for the miraculous $5.2 million.